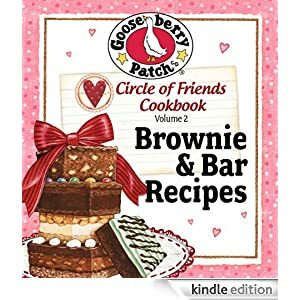 For a limited time, Gooseberry Patch is offering two terrific cookbooks Dips & Spreads and Brownie and Bar Recipes ~ available for FREE download through Amazon Kindle. These timely free cookbooks have a lot of great-looking recipes that look perfect for taking to your next summer picnic or gathering. Do note that if you plan to get these books, you might now want to wait as we don’t know how long they will be available for free. 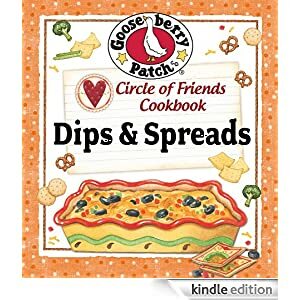 Also, if you do not have a Kindle, you can still download these cookbooks for free and read them on your PC, iPhone, iPad, Android, Mac, Blackberry and other devices (learn more below). 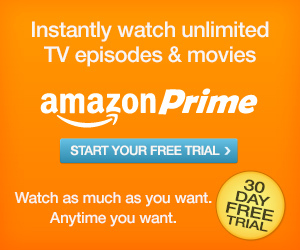 Again, make sure these are still free, as prices change all the time on Amazon. There are lots of other FREE books available anytime for download, including a lot of great classics (go here). No worries. You likely already have a device to read Kindle ebooks in your home. All you need to do is download one of the following FREE applications for your PC, Mac, Blackberry, iPhone/iPad/iTouch, Android, or Windows Phone. This is the app I use to read my FREE books. Download, here (or download directly through the Itunes App Store on your device) to be able to read Kindle books on your iPhone, iPad, or iTouch. 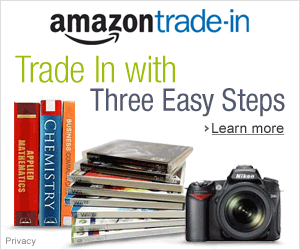 Download a FREE application to read Kindle books on your PC. 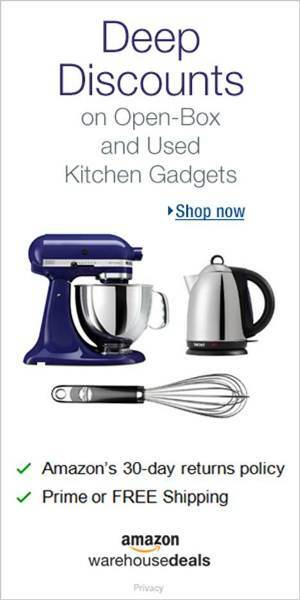 Get Amazon’s free Blackberry application to read Kindle books. Download yours for FREE here. Find more Kindle apps for Mac, Android, and Windows Phone 7, here. This entry was posted in Books and Magazines, Cooking and Entertaining, Fort Worth, TX, FREE, Recipes and tagged Amazon Kindle, Dallas, Fort Worth, FREE, Recipes. Bookmark the permalink.